Andwin Scientific specializes in Laboratory Supplies and Equipment product distribution both as a distributor to direct end using companies, and as a supplier/vendor to national and international supply houses. 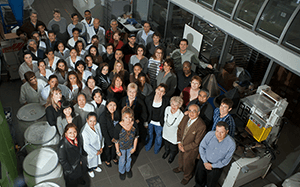 Andwin's primary focus is scientific products including general equipment and supplies, glassware, and bench chemicals. This effort is supported by offices in North Carolina, Illinois, and our Corporate office in California. Through our extensive network of suppliers, we can provide our customers with over one million lab supply, safety, and facilities products. We make this possible using an extensive cross-reference database of distributor catalog numbers and manufacturer part numbers. This allows the customer to use the part number they are familiar with to obtain the items they require, creating a seamless supplier partnership. 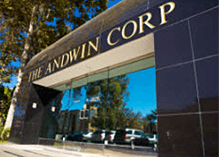 This makes Andwin Scientific the only company that offers true consolidation in the scientific arena by allowing the purchase of products from various suppliers in one transaction. 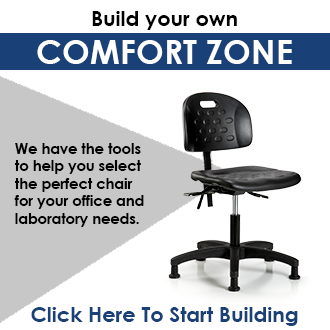 Our corporate office in Southern California is a leading provider of supplies and custom-designed product kits to laboratory and medical customer, Drug testing kits to Clinical Trial kits and Specialized blood collection kits. 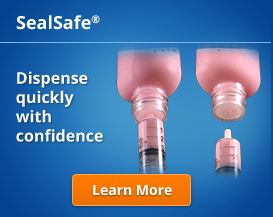 Or email us at directsales@andwinsci.com and let us show you what we can do! Being a Woman-Owned Small Business we are an authorized small business source for all of our customers.